The Bridges Center is sustained in part by special funds created by friends in the labor movement to support student activities and scholarship. In 2018, thanks to the efforts of the Pacific Northwest Labor History Association (PNLHA) we are proud to announce a new endowed fund for undergraduate students. Each academic year, the fund will provide up to $1,000 in financial awards to students who produce the best papers on labor topics, as well as occasional travel to present research at conferences. The annual PNLHA Paper Prize in Labor Studies will recognize the important labor research produced by University of Washington students. The award will provide an incentive for students to choose labor topics as they formulate their class papers, honors theses, and capstone projects. Award recipients will receive a complimentary membership in the PNLHA and will be asked to present their work at the annual PNLHA conference. Typically sourced from collections based in the Labor Archives of Washington, much of this work is published as part of the Civil Rights & Labor History Consortium directed by Bridges Chair emeritus and UW History Professor James Gregory. While the endowed fund will support students in labor studies in perpetuity, the establishment of the endowed fund in 2018 also serves to recognize the fiftieth anniversary of the PNLHA. 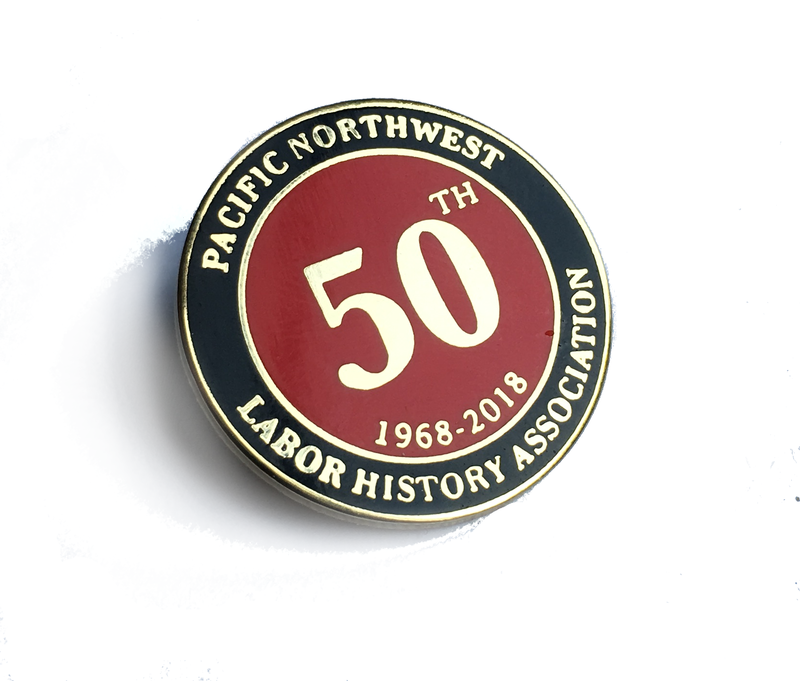 Since 1968, the Association has worked to document and promote the unique and storied working history of the Pacific Northwest region, serving students, union members, academics and independent scholars across British Columbia, Oregon, and Washington State. A long-time collaborator of the Bridges Center, the PNLHA was instrumental in the creation of the Labor Archives of Washington, and past PNLHA President Ross Rieder and current President Tom Lux have served on the Bridges Center’s Visiting Committee for many years.